Patrick Eisenchteter is the co-founder of Motion Equity Partners. 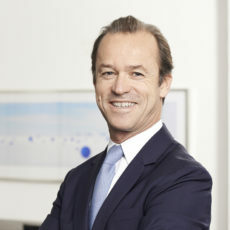 He was previously Vice President of Europ@Web and an Investment Director at Fonds Partenaires (Lazard Frères & Cie). Investments at Motion: Equilibre Attitude, Altaïr, Cellular Line, Morrison, Fullsix, Tokheim, Diana, Gardiner. 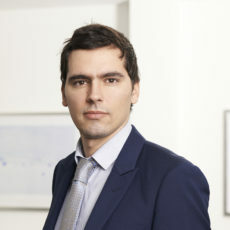 Cédric is the co-founder of Motion Equity Partners. 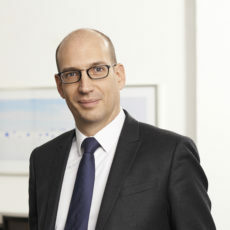 He was previously Director at Apax for six years, from 1999 to 2005. 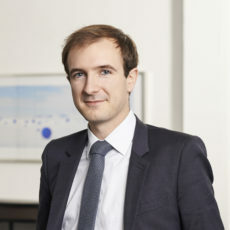 Prior to that Cédric worked for Arthur Andersen and then spent three years with BNP Paribas where he was part of the Project Finance team in the infrastructure, energy and telecom and media sectors. Cédric is a graduate from the Ecole Polytechnique and the Ecole Nationale des Ponts et Chaussées. He speaks French and English. Investments at Motion: Holweg Weber, Minlay, CDL-OmniPac, Arcaplanet, Fullsix, Tokheim, Ixetic, Aliplast. Anthony joined Motion Equity Partners in 2010. He previously worked in the M&A department at DC Advisory (ex-Close Brothers) and in the Corporate Finance department at World Minerals (Imerys group). He is a graduate of the Paris Dauphine University where he obtained a masters degree in Corporate Finance and Financial Engineering (Master 225). He speaks French and English. Investments at Motion: Holweg Weber, Equilibre Attitude, Altaïr, CDL-OmniPac, Fullsix, Tokheim, Diana, Ixetic. 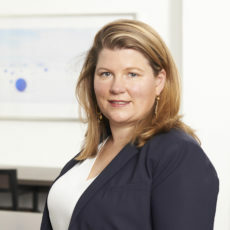 Nadja joined Motion Equity Partners in 2019. Alexandre joined Motion Equity Partners in 2014. Prior to that, he worked in the TMT structured finance team at Natixis in Paris. Entrepreneurial-minded, he also co-founded a company in real estate services in 2011. 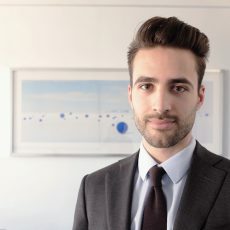 Alexandre graduated from EDHEC Business School with a Master’s degree in Corporate Finance and speaks French, English and Italian. Alexandre is the head of ESG at Motion Equity Partners. Investments at Motion: Minlay, Altaïr, Fullsix, Tokheim. Virgilio joined Motion Equity Partners in 2017. Prior to that, he worked at Siemens’s venture capital investment arm in Munich. Virgilio graduated from EDHEC Business School and speaks French, English and German. Investments at Motion: Holweg Weber, Equilibre Attitude, Minlay. 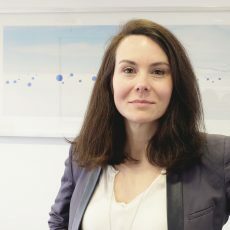 Frédérique joined Motion Equity Partners in 2007. Prior to that, she spent 7 years working for PwC as a supervisor. Frédérique graduated from ISC (Institut Supérieur du Commerce), and holds both the DECF and the DESCF diplomas. 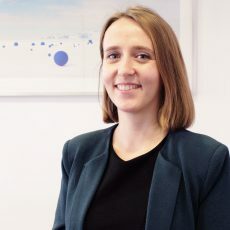 Clara joined Motion Equity Partners in 2019. Prior to that, she worked in financial audit at Mazars Luxembourg. Clara graduated from IAE Clermont-Ferrand with a Master’s degree in Accounting, Management Control, and Audit.